Bring comfortable double-printed Black Butler Ciel Phantomhive Love Pillow Anime Dakimakura Pillowcase dakimakura body pillow home to make them more perfect with you! Four kinds of materials Peach Skin, Super Soft Velvet, Smoothknit, 2Way Tricot are provided to meet your need. Black Butler Sebastian Michaelis Love Pillow Anime Dakimakura Pillowcase with skin-friendly fabric. 2WT Fabric feels more like lingerie, if you had a Sebastian Michaelis body pillows, you will feel in real,and Sebastian Michaelis pillows will become your best companion when you are on the bed or sofa lonely. So, take the lovely waifu home now! 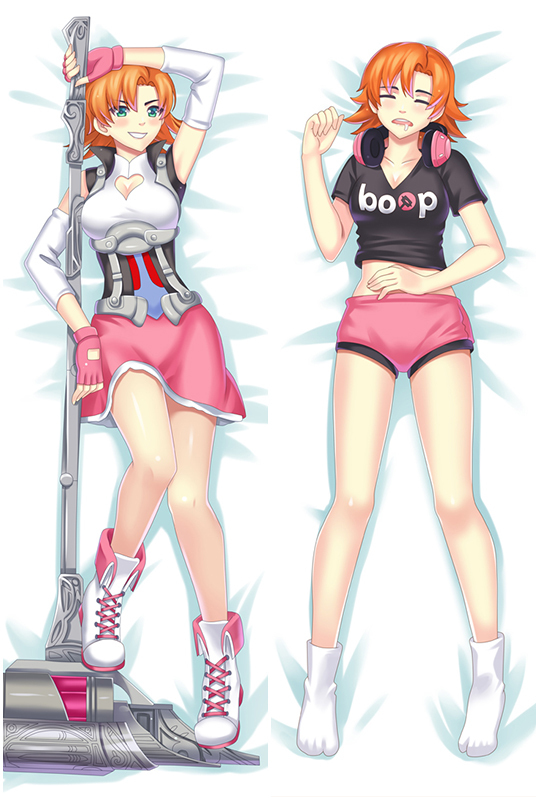 Coosfly has the Black Butler Kuroshitsuji Japanese Waifu Pillow Dakki Pillow Cover to help you rest easier every night. Adopted the finest pillow-friendly cover with HD printing, it's super smooth and soft. Find Emilia waifu pillow in a number of designs to add some different style to your home. Easy Money Back Guarantee! 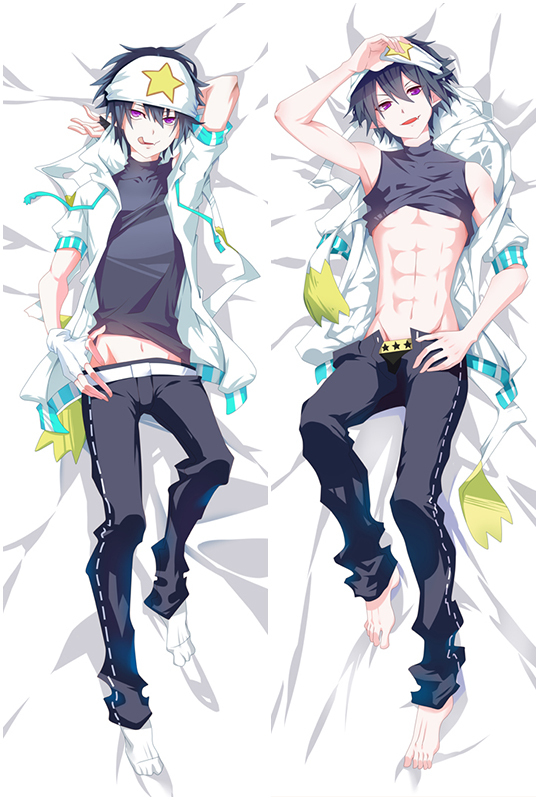 100% Polyester with good drapability.Double-printed Black Butler with LOCK-EDGE craft.vastly improved your quality of life.Exclusively Dakimakura Made Service Available too.